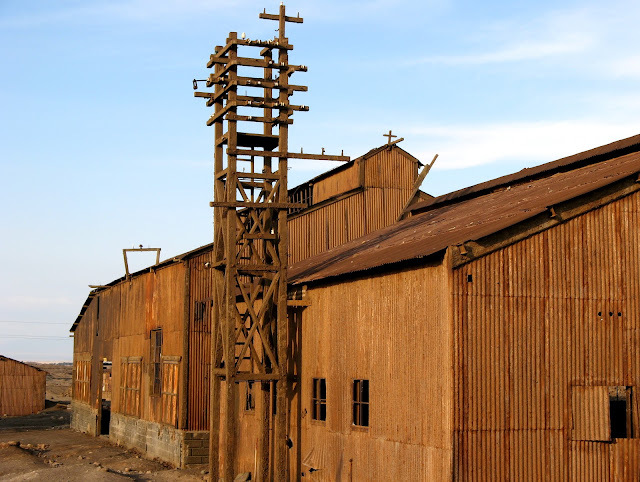 All over the world you can find a lot of modern places, with a sad story, which resulted in their abandonment. 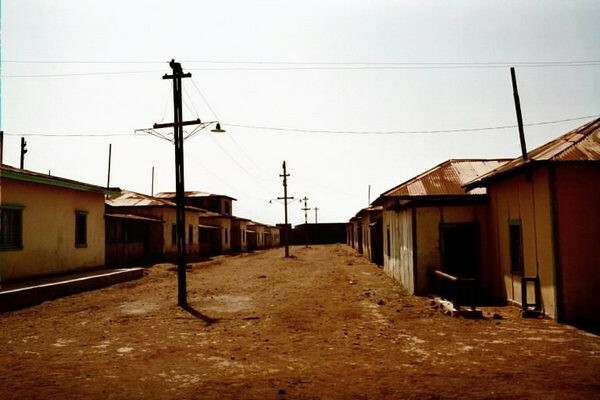 We know them as ghost towns. Invariably, each one of them hides an interesting story. Some, like the chinese city of Beichuan, have been the victims of natural disasters. Others, such as San Zhi in Taiwan have been abandoned by some rather esoteric reasons. 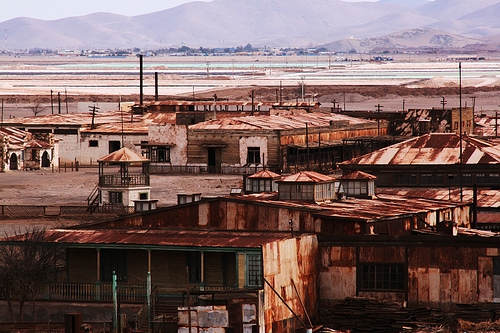 The stillness that surrounds these former human settlements seems almost tangible. In contrast with the deafening silence that dominates these lands, the omnipresent and chaotic noise that characterizes the big metropolises becomes even harder to imagine. Now, let's talk about Humberstone and Santa Laura, in Northern part of Chile. 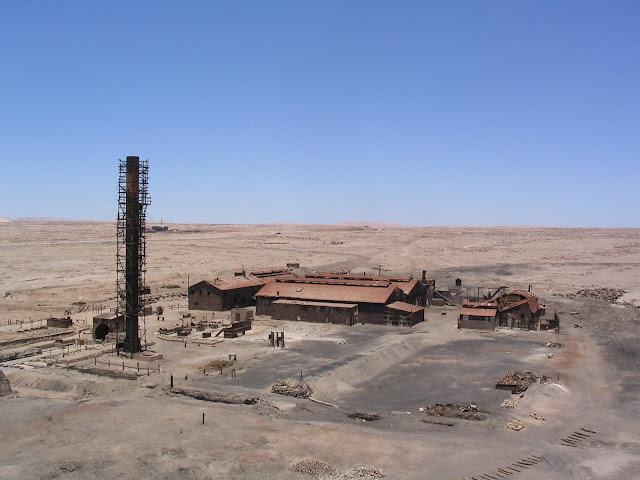 This town was founded in 1862, around a nitrate mine in La Palma, although the name of Humberstone did not come with it's foundation, but later, in 1925, when it was named after the mine manager who brought prosperity to the settlement. 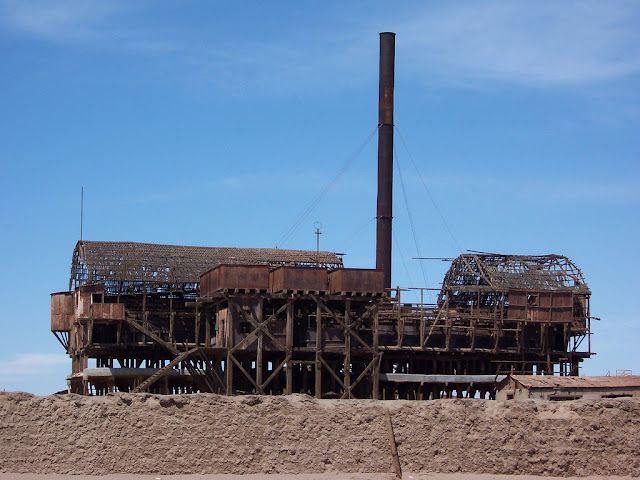 Both Humberstone and Santa Laura, the nearby town, have made the most of the period in which nitrate trade was on great demand. In their good times, the cities supported themselves with the help of the mining and processing center, rather active in the 30s and 40s. Nitrates were an essential ingredient in fertilizers, but once niter was discovered, a much cheaper synthetic substitute, the golden era of the two cities was coming to an end. Mining activity slipped on a downward slope, and with demand decrease, Humberstone and Santa Laura entered a long and inevitable decline. 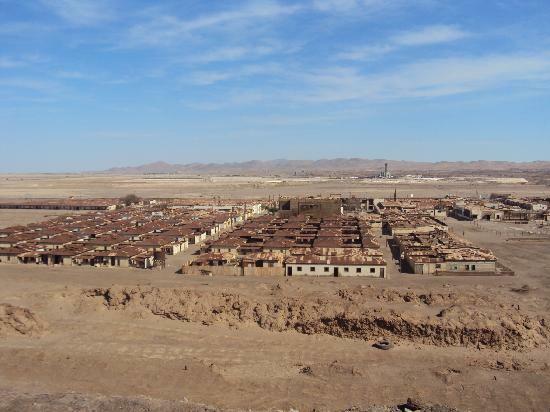 Residents began to abandon the towns, one by one, leaving for a better life. Almost imperceptibly, the towns were emptied. 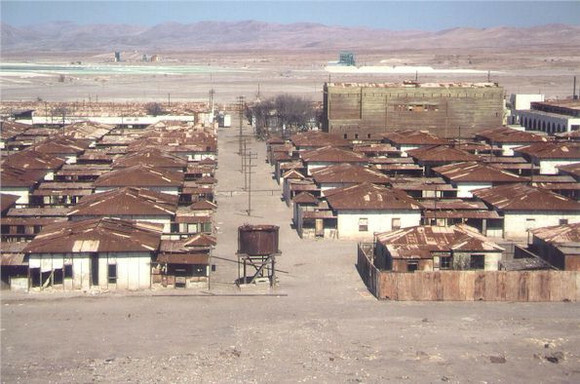 Only three decades were required for the two settlements, once prosperous and full of life, to turn into ghost towns. They remained almost unmoved since the last residents moved to other luckier places. 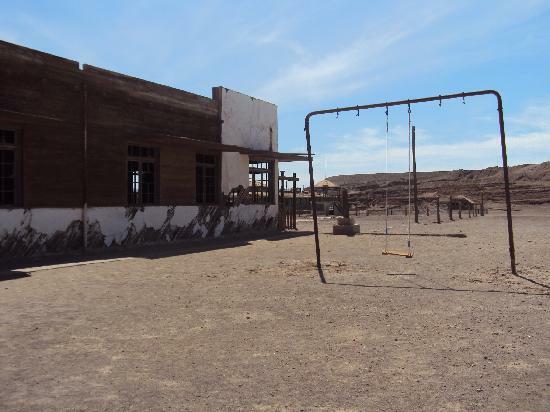 The dry sand of the desert passes with ease through abandoned schools, theaters and decaying houses that still stubbornly remain standing. Even in factories, rusting machines remind us of the workers that once wielded them. However, the story of the two towns does not stop here. 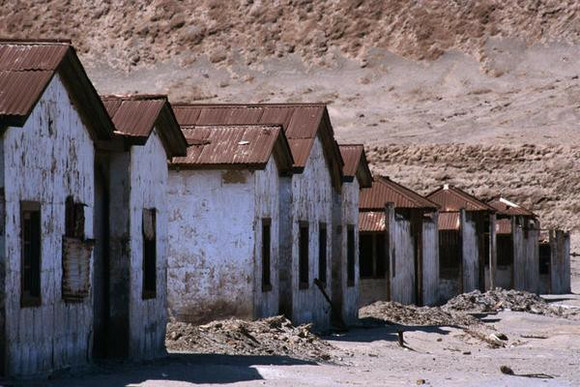 In 1970, the Chile government declared Humberstone and Santa Laura, national monuments, and in 2005, they were included in the World Heritage Sites by UNESCO. While under the wing of UNESCO, they should be safe from final destruction that threatens them and it should contribute to preserving and protecting these areas as a symbol of humanity. 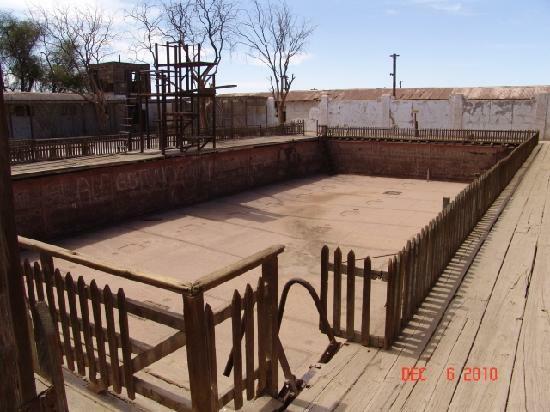 I'm from Chile, Humberstone is such a cool place!